Once upon a time, Norman Podhoretz admired intelligence. Podhoretz’s best book, Making It, is a non-fiction bildungsroman, the story of how an uncouth Brooklyn boy learned to love literature and high culture, eventually becoming a formidable critic and editor. The book is filled with tough-minded but loving portraits of Podhoretz’s teachers, especially Lionel Trilling and F.R. Leavis. Podhoretz was a scholarship boy, someone whose gift for words transported him out of his humble origins into the heady world of Partisan Review and the New Yorker. "Scholar" Charles Murray used to think this was way cool. 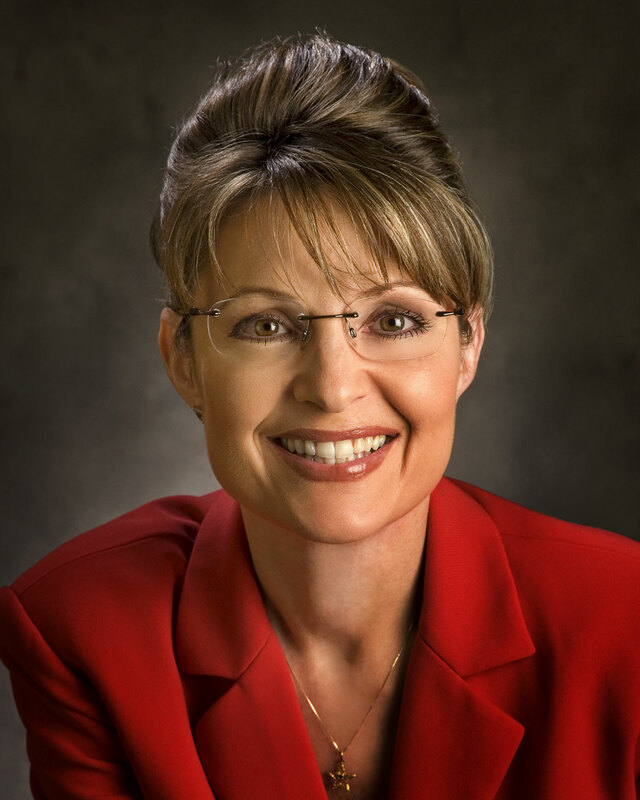 In Yiddish, “frum” is a word denoting someone who is religiously observant and pious. David Frum is not, as far as I can tell, a frum in the literal sense but he has been a leading frum of the American conservative movement. Like the theologies of most religions, modern conservative thought is a farrago of inconsistent, ad hoc positions: “national security” (i.e., a foreign policy of militaristic nationalism), “traditional values” (i.e. 1950s-style patriarchy and heteronormativity) and “free enterprise” (i.e., the hegemony of corporate capitalism in the economy and society). Like a prize yeshiva student, Frum has faithfully adhered to even the most esoteric of the 613 commandments of conservatism and at times has been a more hardline frum than the chief rabbis themselves (i.e., he criticized Reagan for being a foreign policy squish when the Gipper decided, quite wisely as it happens, to negotiate with Mikhail Gorbachev). Because of his long history of ultra-orthodoxy, Frum’s firing from his cushy sinecure at the American Enterprise Institute has provoked a tremendous amont of chatter. To switch religious metaphors, it’s as if a cardinal who had long been groomed to assume the papacy had been excommunicated. What’s shocking is that Frum was fired not over a major issue of doctrine but rather a relatively trivial question of tactics. He thought that the Republicans shouldn’t have opposed Obama’s health care reform effort outright but that they should have tried to water it down by co-operation. The American conservative really has become a fanatical sect that won’t tolerate even the smallest dissent from orthodoxy, not just in thinking but even in the minutiae of behaviour. 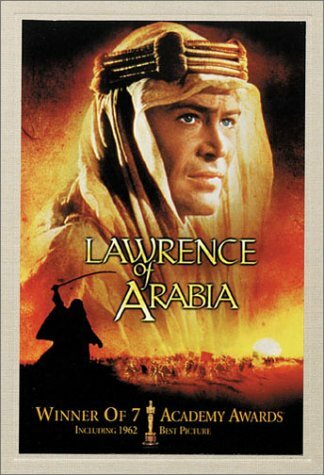 Lawrence of Arabia: In the closet and a servant of empire. My previous essay about Commentary earned me a rebuke from a friend who happens to be a former contributor to that journal. I had suggested that Robert Alter was the only first-rate writer still contributing to Commentary. What about Joseph Epstein? My friend asked. Or Terry Teachout? Or Ruth Wisse? Or Victor Hanson Davis? Or James Q. Wilson? Or Daniel Pipes? Most of these are not names that make my heart beat faster when I see them plastered on a magazine cover but I’m happy to make exceptions for Terry Teachout and most especially for Joseph Epstein. I’ve praised both men repeatedly in book reviews. Epstein is a top-notch personal essayist, who has revived the ruminative, free-ranging tradition of Montaigne and Hazlitt. Among more modern essayists, he’s the peer of Virginia Woolf, James Baldwin, and Gore Vidal (not company he’d be completely comfortable with, sadly). He’s also a very entertaining short story writer. Mind you, if literature were organized the way baseball was, Epstein wouldn’t be playing with the New York Yankees against heavy-hitters like Alice Munro or Mavis Gallant but would have to have to content himself with life on a farm team in Albany or Akron. Still, the Akron Aeros have some good players and Epstein’s fiction has given me a great deal of pleasure. 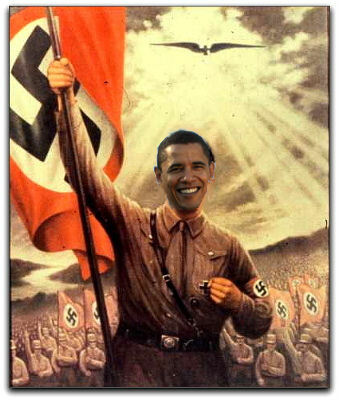 Over at Commentary, John Podhoretz responds to my earlier post where I contended that the magazine had compared President Obama to Hitler. Mr. Podhoretz argues that my post was based on “a patently deliberate misreading” of a post written by Jennifer Rubin. I’ve already responded to Mr. Podhoretz’s clarification of the original Rubin post in the comment section of my own earlier post, but I thought the issue is important enough to deserve its own separate statement. Does this picture hang on the walls of Commentary magazine? 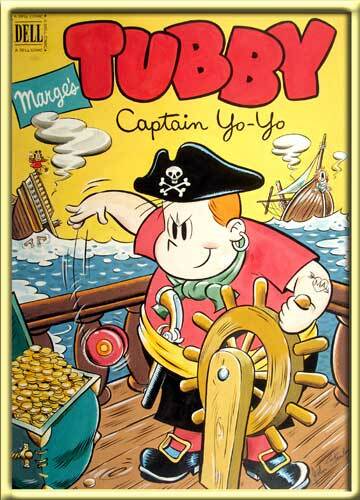 Tubby: a boy with a rich imagination. Over at the Inkstuds radio program I spent a very enriching hour talking with Gail Singer and Frank Young about the work of John Stanley, the journeyman cartoonist who wrote the great Little Lulu comic book series of the 1940s and 1950s. One of the impressive things about Stanley’s work is that his characters do seem real, as witness the way Frank and Gail could easily talk at length about the personalities of Lulu and her friends. At one point Gail asked what Lulu would be like if she grew up and suggested that she might have become Barbara Amiel, the conservative journalist who married Conrad Black, Lord of Crossharbour and convicted felon. 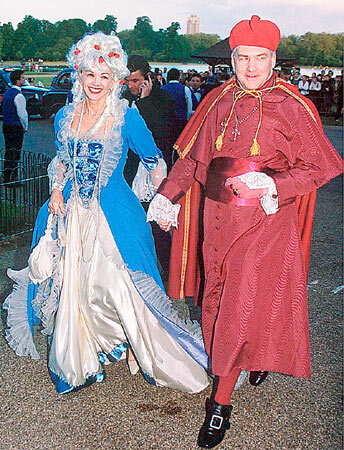 Barbara Amiel and Conrad Black: great comic book characters. Frank and I demurred from this idea. Lulu seems much smarter than Amiel (a.ka. Lady Black of Crossharbour). Lulu is also kinder and more civic-minded, and in general much more of an authentic human being, although she is only made of pen and ink. Still, Gail’s notion was suggestive in one direction. If Lulu isn’t quite like Amiel, it is true that there are similarities between Lulu’s best male friend Tubby Tompkins and Conrad Black. Both Black and Tubby can be described as romantic egoists who try to bend reality to their wills, often with disastrous results. Just as Tubby likes to play detective, Black likes to imagine himself as a great military leader such as Napoleon. Tubby, a pre-teen boy, is fond of toy soldiers, as is Lord Black, who remains somewhat boyish even behind bars.